Ok, I’m sure you already know the basics about the Registered Retirement Savings Plan (RRSP) – so let’s play a game of True or False. RRSPs are an investment product themselves so go out and buy some RRSPs now! 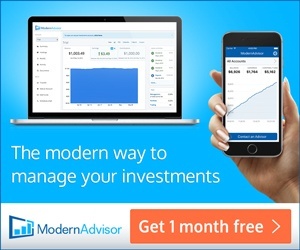 You can only contribute in February and March when the banks start advertising for them. RRSPs are great because withdrawals will eventually be 100% tax-free like the TFSA. The RRSP contribution limit is $23,820 for the 2013 tax year with no exceptions. 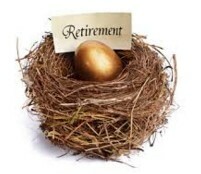 The RRSP contribution deadline this year is March 1, 2014, like it is every March 1st for every tax year. I’m confident you know these answers, maybe thanks to these bloggers and financial experts for their articles over the last few weeks discussing Registered Retirement Savings Plans (RRSPs) and sharing their opinions on them: Big Cajun Man, Michael James on Money, Preet Banerjee, and Kyle Prevost. My wife and I don’t subscribe to “RRSP Season” and instead contribute to our tax-deferred accounts throughout the year. 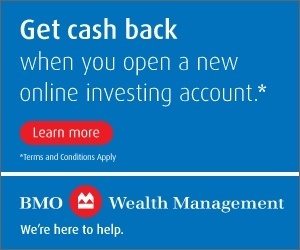 We tend to optimize these accounts: contributing enough money to our RRSPs to avoid paying any income tax and if anything get a modest refund back. Why do we optimize our RRSPs? Paying down our $200,000 mortgage. Maximizing our TFSA contributions every year. RRSPs are excellent accounts because the contribution you make lowers your taxable income and you may get a tax refund because of it. On the note of the refund, just be mindful this is really a long-term loan from the government. At some point the tax man will find you (and I) and ask for his refund back. This is why it makes sense to reinvest the tax refund associated with your RRSP back into the account every year although there are other good options; namely invest the refund back into TFSA or pay down debt. RRSPs are a great financial tool and we’ll continue to use our accounts for years to come. Before you rush out to “buy RRSPs” as part of “RRSP Season” consider how you’re using this account as part of an overall financial game plan. What do you think about our approach? What’s your game plan for RRSPs? 6 Responses to "RRSP Fast Facts and Our Game Plan"
I’ve got it all figured out… I just walk down the street looking at signs in the windows and go into the bank that will sell me an RRSP at the highest rate! I never understood the rush to buy RRSPs during the “season”. I contribute all year. I don’t max out my RRSPs, though maybe I should – I have a pension so my contributions are modest (plus, I’m 25). I think that are lucky to have a defined benefit pension, don’t have to max out their RRSPs but at the same time, it really depends if you intend to be with that organization for many years or that organization will have you on staff for many years. No guarantees anywhere really…. The “RRSP season” is a bank thing, excellent marketing on their part. I just had a wee small bonus that I rolled into my spousal RRSP this week. I was himming and hawing about whether to just put half, and then invest the rest in stocks or pay down debt etc. 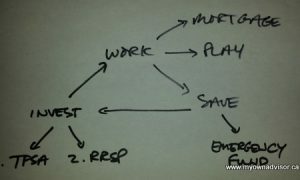 In the end, since I have so much contribution room left, I decided to put the whote thing into RRSP. We tend to optimize our RRSPs, not max them out for a few reasons but we’re getting closer to running out of contribution room. That’s a good thing. When we get more money, it’s usually maxing out TFSA first, then RRSP contributions and then what’s left over we spend. It seems to be working for us.